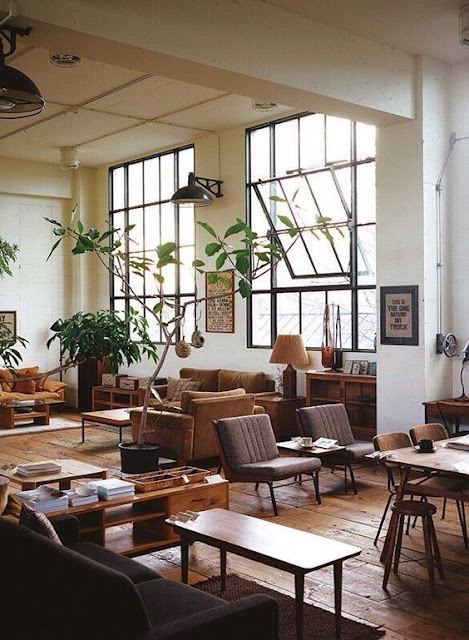 5 Types of Windows that will Up your House Game. One thing that I absolutely love is big windows with lots and lots of light pouring through. I am a sucker for well-lit living rooms and kitchen. Bedrooms, I don't mind as such but if you have got a well-lit living room, all kinds of space will look larger than life! So here are my top favourite window ideas that I absolutely love and if we ever buy a house in the future, I am making sure that at least two of these windows feature in my house! 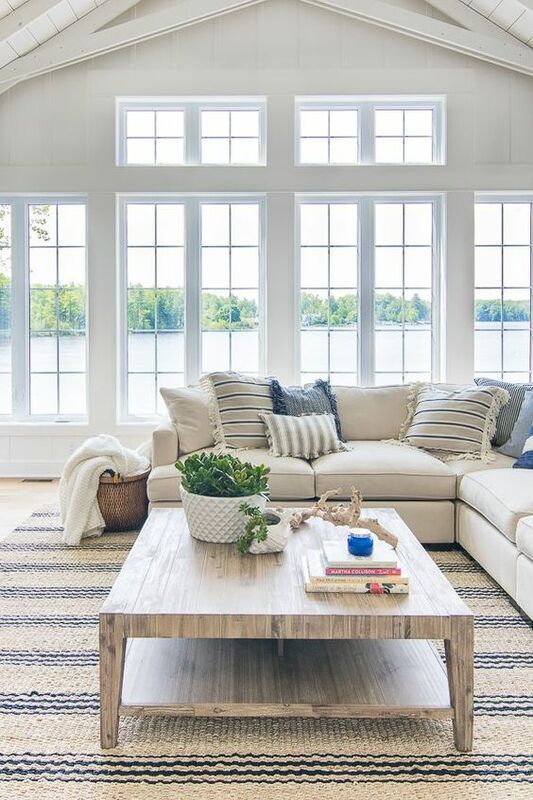 These type of windows look absolutely stunning in a living room space with tonnes of light pouring through and if the window overlooks your backyard then what a bonus! To overlook lots of greenery and when it rains, it will be absolutely blissful. If you live in a secluded area, then you won't even feel the need to drape them. But if you live in London like me, EVERY single window has to be draped as to keep the noses away. But seriously? How gorgeous do these look? Ever since I was little, french windows have all but inspired me with home decor. My aunt had french windows featured in her living room and they looked so dreamy. They overlooked her small very cosy patio area that then lead to the main garden but oh my days. I would sit there for hours and just read a book. These do have an industrial-esk look to them but pairing them with white or very light pastel coloured drapes would bring so much character to the room. One thing that I definitely love about living in London is the Victorian style windows in most houses. 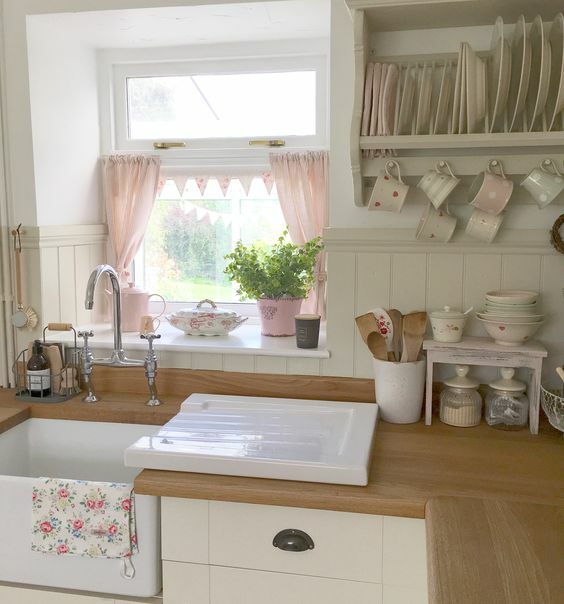 Although newly built houses have kind of modernised their windows but old houses that feature Victorian style windows especially in the kitchen with their shabby chic curtains are my absolute favourite! Also placing a flower vase on the windowsill gives the most cosiest vibes ever! If you still don't know, I am obsessed with conservatory extensions and if you still haven't figured it out, I am a sucker for natural lighting. So for me, a conservatory extension means ceiling to floor windows with a very cosy set up. Where I live currently, the conservatory extension is also a part of the kitchen that leads to the backyard so the landlord has decided to put up a simple window instead of opening it up to nature. 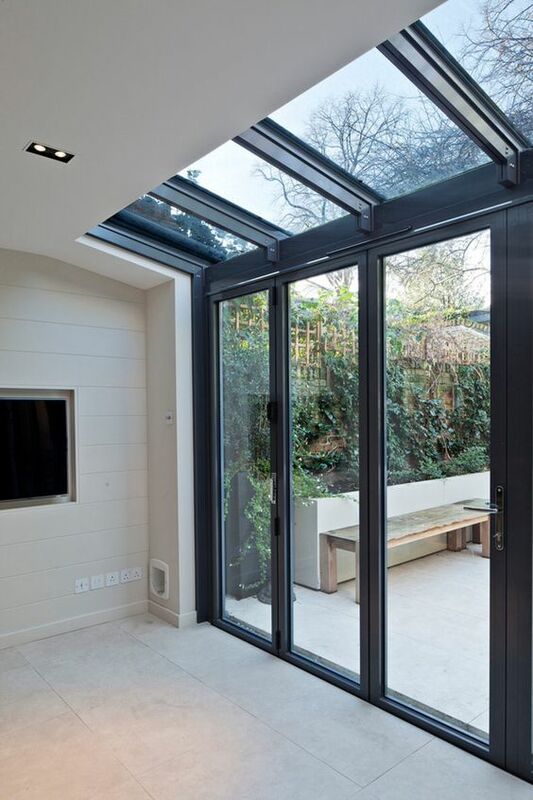 If anything, I have even done a whole post about conservatory extensions. I love the fact that they open up the place by only extending a few metres and give the house a whole new look. We have a bay window in our living room and I am totally obsessed with it! I have paired it with vertical blinds and I am currently waiting for my hanging chair pod to be delivered so I can make a small reading corner out of it. Back in Pakistan, we used to live on the second floor and my room had like a bay window extension and I loved climbing on the window with my book and sitting over there for hours reading to my heart's content. 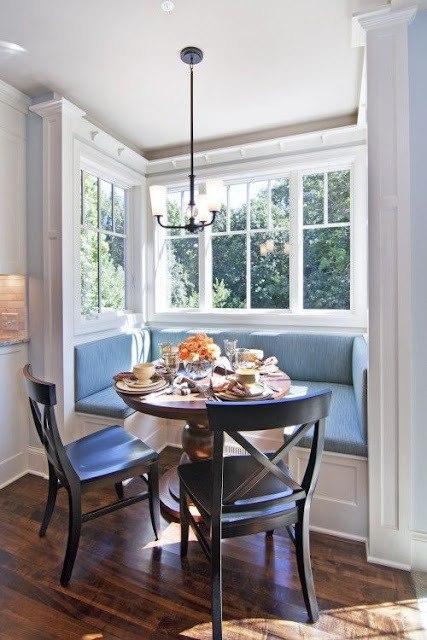 If you have a bay window in your dining area or the kitchen area, you can also make a small sitting nook where the family can have breakfast or a quick dinner or just their evening tea. Absolutely blissful. Having been a renter for the past 5 years, it's taking a toll on me and my Pinterest board for house decor keeps on growing. Hopefully, we will be able to buy our own house soon and I can plan all the action that's going to take place. Join me while I handle my chai, put on mascara and dodge a football thrown by an overly excited toddler (read: threenager). The Guilt Story of a Working-Stay- At-Home Mother. Ramadan Series - 5 ways to make your child love Ramadan! The best face mask I have EVER tried. The Ugly Side of Marriage. 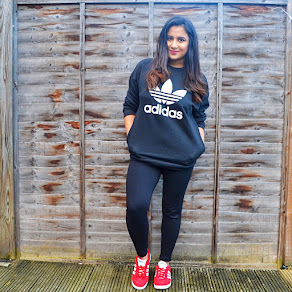 SuperWoman of the Month - Saba Mohsin Shaikh.